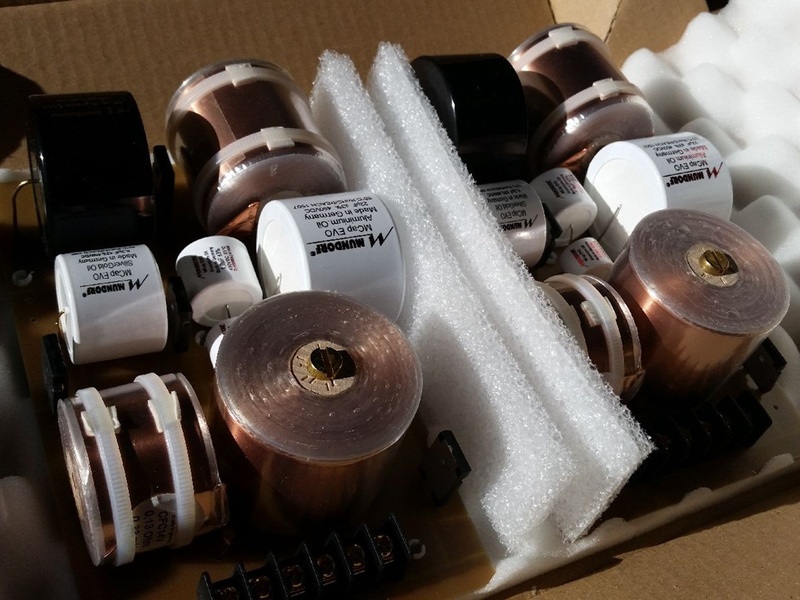 OCC Silver and OCC Copper Audio Cables. 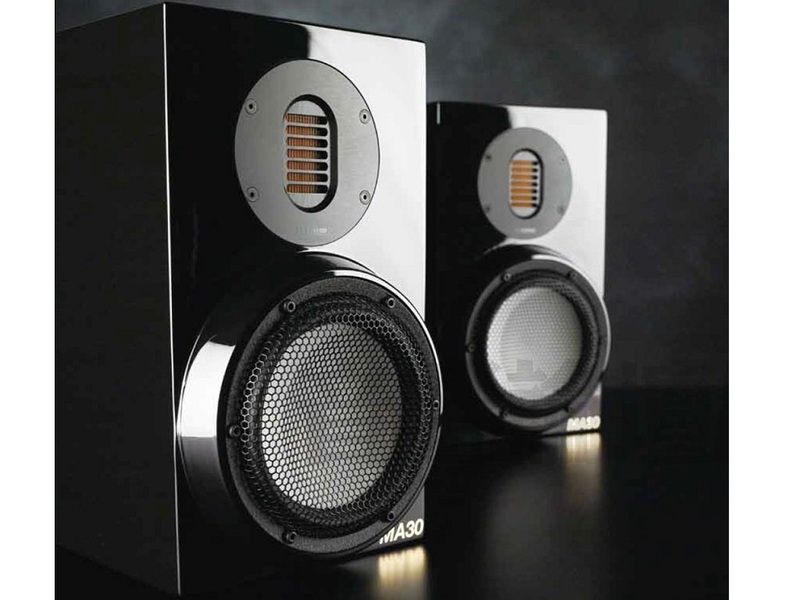 The Mundorf Accuton 30th anniversary (MA30) speaker kit celebrates the 30 year collaboration between two German high-end loudspeaker component giants. 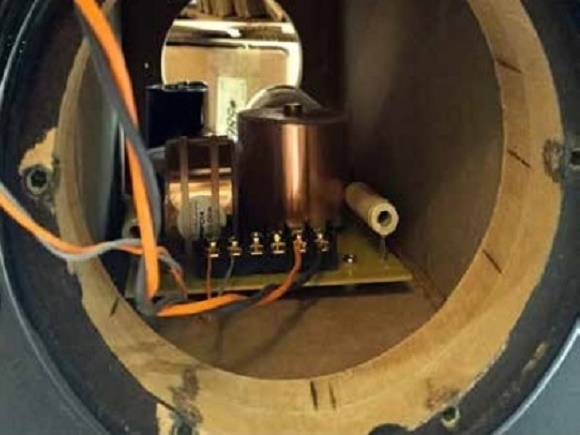 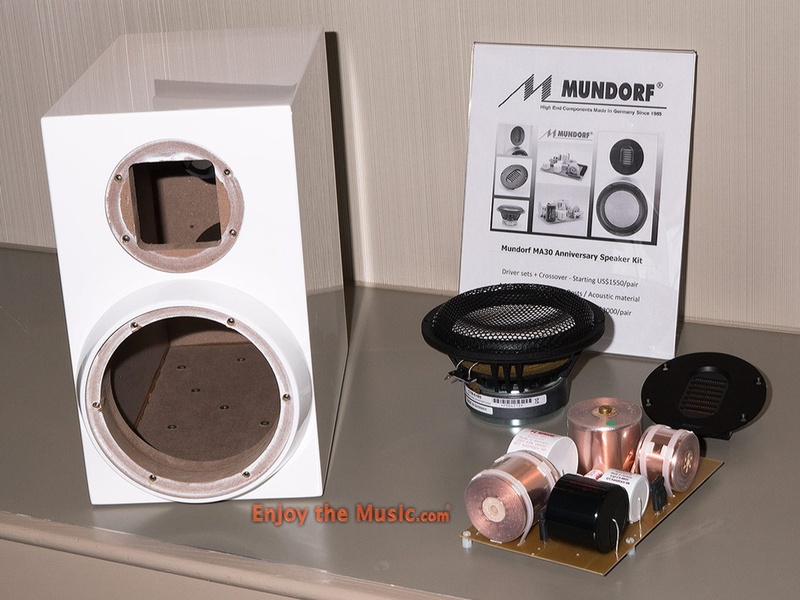 Both Mundorf and Accuton started in Cologne Germany over 30 years ago, and their components are commonly found in loudspeakers costing $10K to $500K. 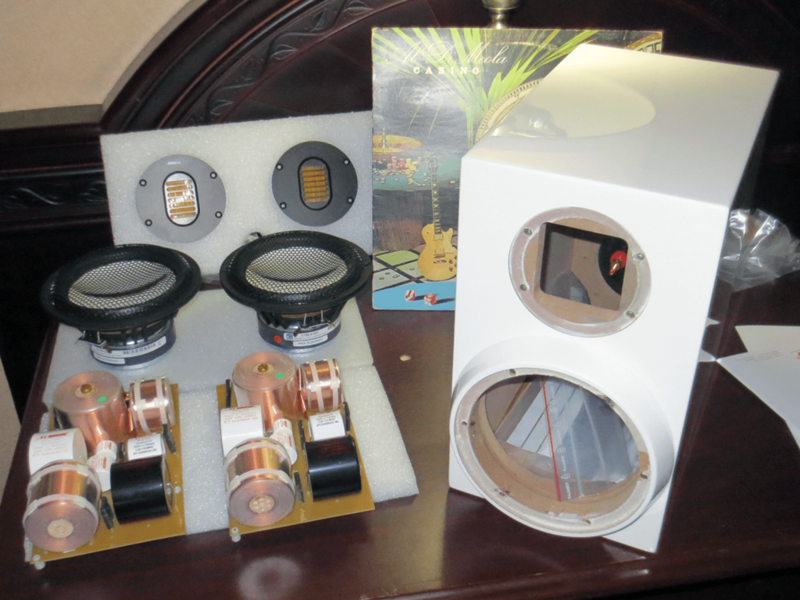 An earlier (discontinued) version of the kit was made available which included lower-end Mundorf film capacitors. 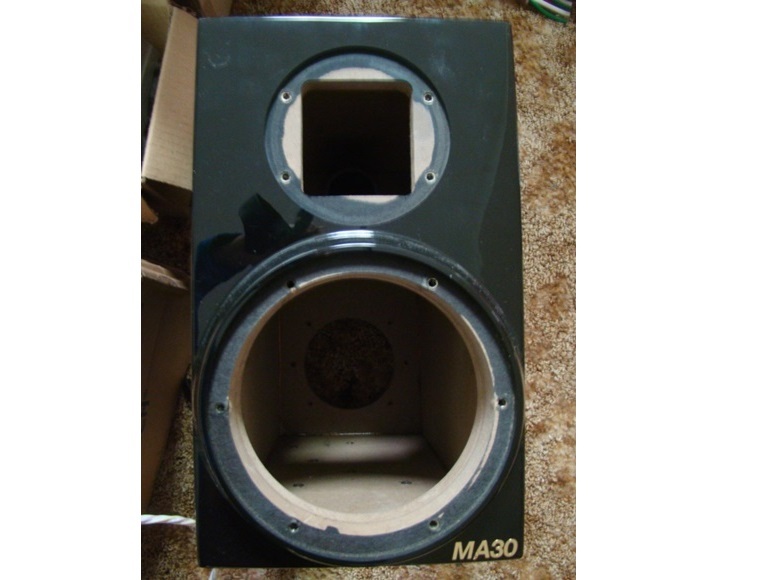 The current and earlier kits are identified and MA30SG and MA30 respectively. 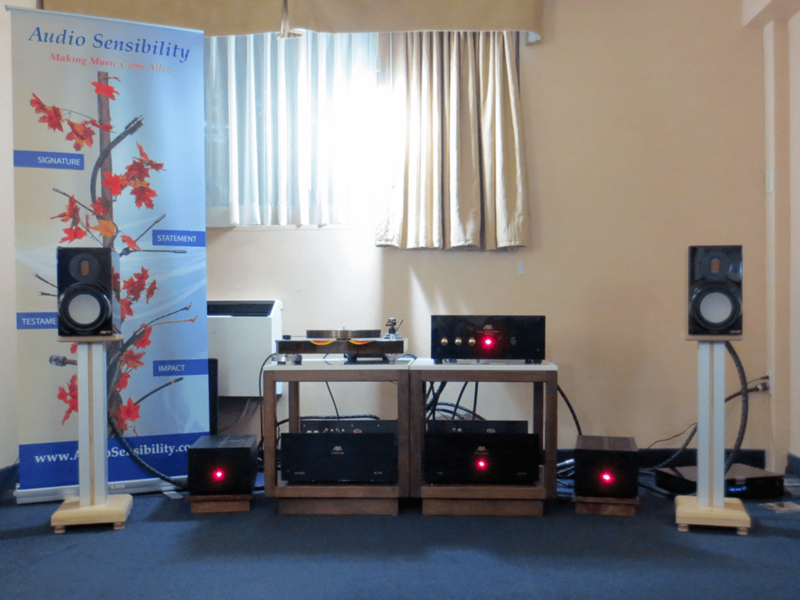 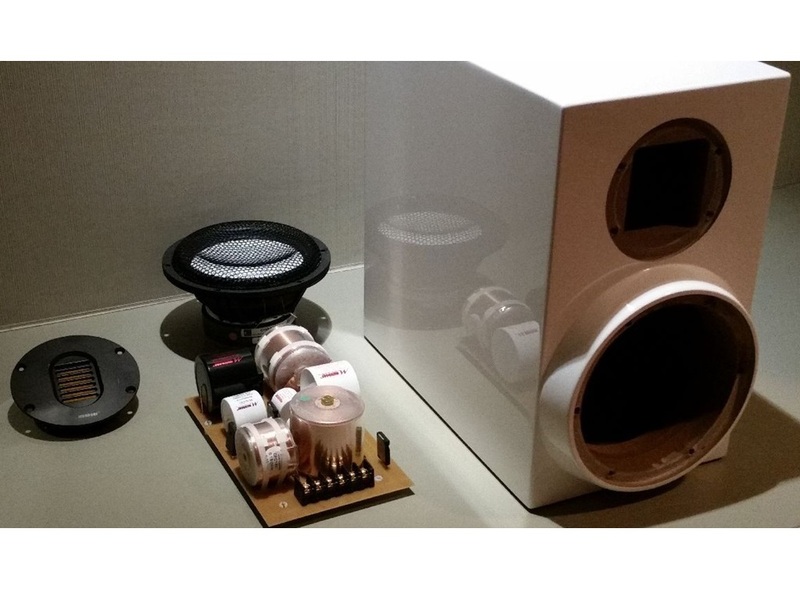 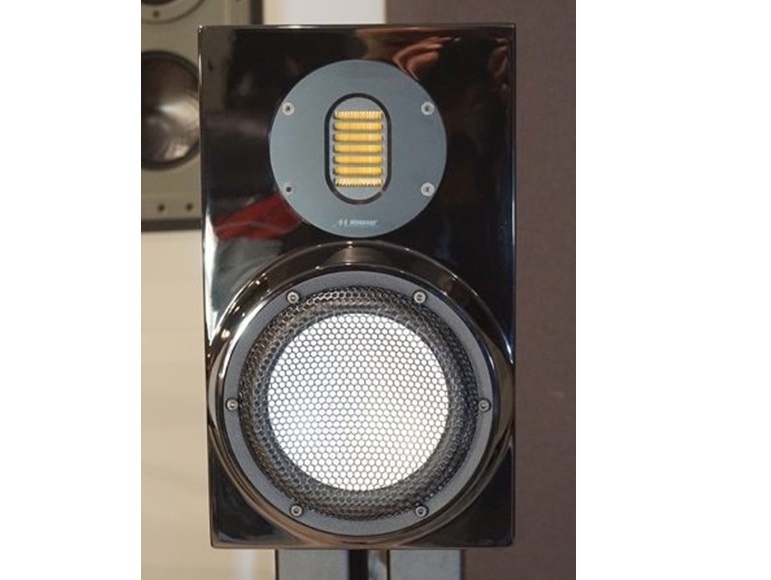 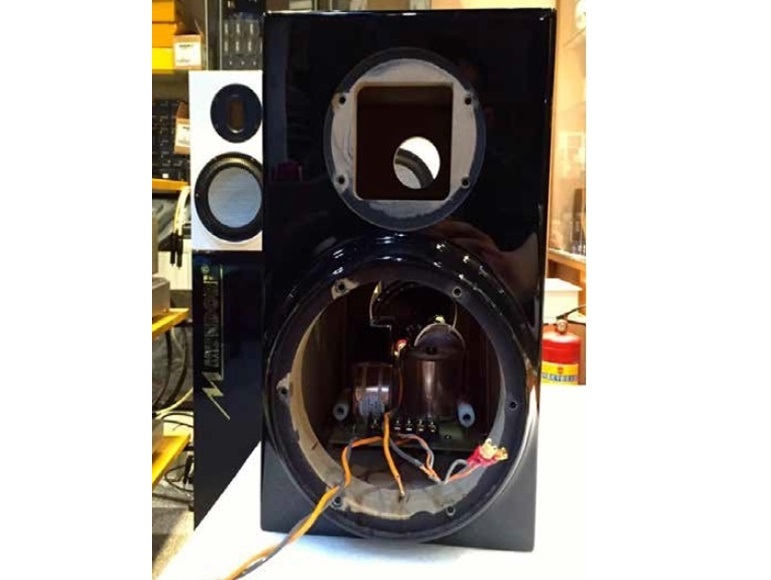 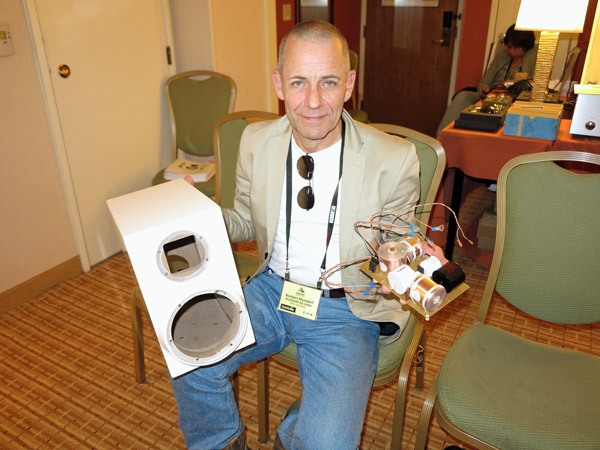 Mundorf MA30 Custom Made Speaker Kit SilverGold Series Review – World’s First!